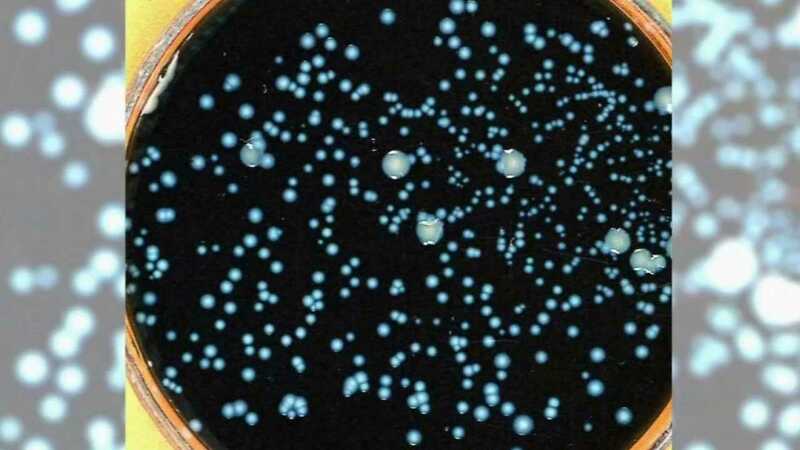 NEW YORK (WABC) -- There are new steps being taken to try to prevent another Legionnaires' outbreak in New York City. The Health Department says the city will have the toughest cooling tower regulations in the nation. The plan includes increasing inspection staff, high-priority inspections will target cooling towers that tested positive for legionella last year. There will also be expanded, more efficient testing methods. Outbreaks last year in the Bronx killed 17 people.